Renters, it’s time to make a commitment. With the cost of rent and interest rates on the rise, you can’t afford to linger — wealth managers say, now is the time to invest in your future with a new home. If you’re a renter in the Houston area, you know from experience that rental rates are perpetually rising, and now there is substantial data to support this notion. According to a recent affordability report by real estate website Zillow, mortgage payments are undeniably more cost-effective than doling out funds for a temporary abode. The study reveals that spiking rents hit their least affordable point in the second quarter of 2015 with U.S. renters spending 30.2 percent of their monthly income on rent, up 5.8 percent since 2000. In comparison, mortgages cost homebuyers only 15.1 percent of their monthly income, down from 21 percent in the late 2000s. Consequently, renters across the country are spending about twice as much of their hard-earned income on housing as compared to those who have taken the leap to home ownership. Federal Reserve officials have indicated that they’re preparing to raise short-term interest rates, which means that reasonable mortgage payment you’ve seen over the past few years is expected to surge. Just a one percent increase in the Fed rate can cause monthly mortgage payments to go up 12 percent, and can cost thousands over the life of a loan. Hard financial times nationally over the last several years prompted the Fed to keep rates steady down the bumpy road to recovery. While homebuyers have certainly enjoyed short-term rates near zero since December 2008, analysts speculate increased rates before the new year. It’s becoming evident to many Houstonians that now is the time to transition from costly apartment living to home ownership and a sensible mortgage payment. Years ago, that meant only one thing… moving to the suburbs and tackling a 45-minute commute into the city. Well, that just isn’t the case today. There are plenty of condominium options in your desired neighborhood for a fraction of the cost of single-family homes and townhomes in the same area. With a condo, you can have the convenience of a central location and the benefits of a lock-and-leave lifestyle, all in a stylish and modern package. Here are two great options to consider. The contemporary mid-rise condominium flats at Oaks on Caroline provide a boutique lifestyle for an affordable price. Stylishly functional, with sleek designs, stunning detail and quality craftsmanship, the hill country influenced mid-rise is located on a tree-lined street just steps away from the heart of the Museum District. You’ll live near many of the city’s finest museums and attractions, including the Houston Zoo, Hermann Park and the Hermann Park Golf Club. And for those who work in the Texas Medical Center or downtown, the METRORail stop is just a few walkable blocks away. Details include stainless steel kitchen appliances, natural stone countertops, designer hardware, beautiful bath fixtures and private balconies with picturesque views of the area. All this with your comfort and energy efficiency in mind — featuring noise-reducing double-paned windows with Low-E glass to save big on Houston’s summer cooling costs. One and two-bedroom options are available in seven spacious floor plans from 1,073 square feet to 1,679 square feet. The affordable price range, from the $380,000s to $600,000s, and the astonishingly low monthly maintenance fees make the property a hot spot; the community is already 60 percent sold, but many exceptional floor plans remain at pre-completion pricing. Oaks on Caroline is expected to open in January of 2016. Take a look at this property at oaksoncaroline.com. Museum Flats is located in the suddenly hot Almeda corridor just steps from Hermann Park. The building is breaking ground soon, but they have already begun pre-selling the latest in upscale and luxurious metropolitan living. The six-story mid-rise offers contemporary condominiums with rustic charm. 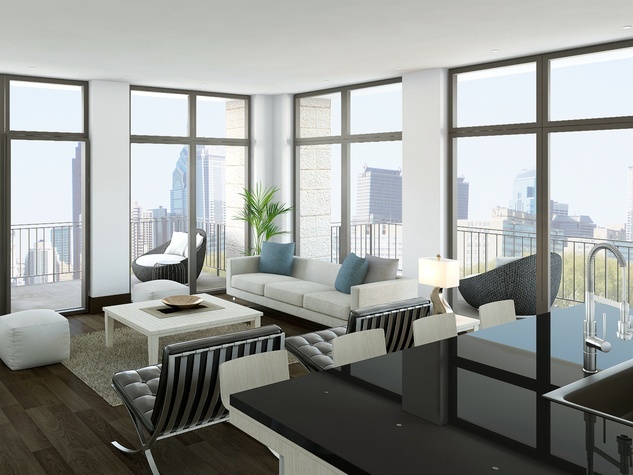 With completion expected in late 2016, you can have your choice of condo location, floor plan and finishes. State-of-the-art amenities, open floor plans and a convenient location with incredible access to the city’s hottest shopping, dining and employment areas, make this community an urban oasis in the heart of the city. Inspired by the Texas hill country, the condos brilliantly blend charming, rustic elements with refined European aesthetics. The property is ideally situated in Houston’s dynamic Museum District just moments from scenic running and biking trails, countless museums and the Texas Medical Center not to mention downtown Houston, which is just a quick hop away via Main Street or the METRORail. For more details on this project, please visit museumflats.com. Urban Flats Builder creates quality condominium developments in hot urban locations for buyers who place an emphasis on value and luxury. 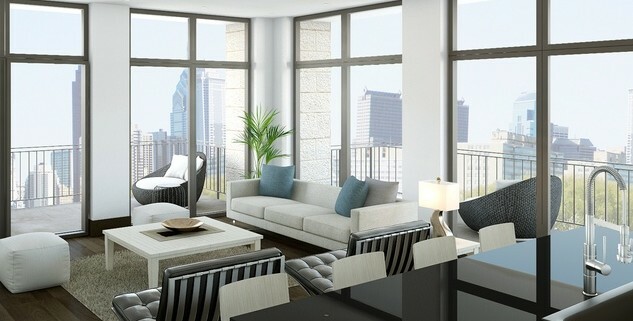 For details and more information, check out Urban Flats Builder atwww.urbanflatsbuilder.com.